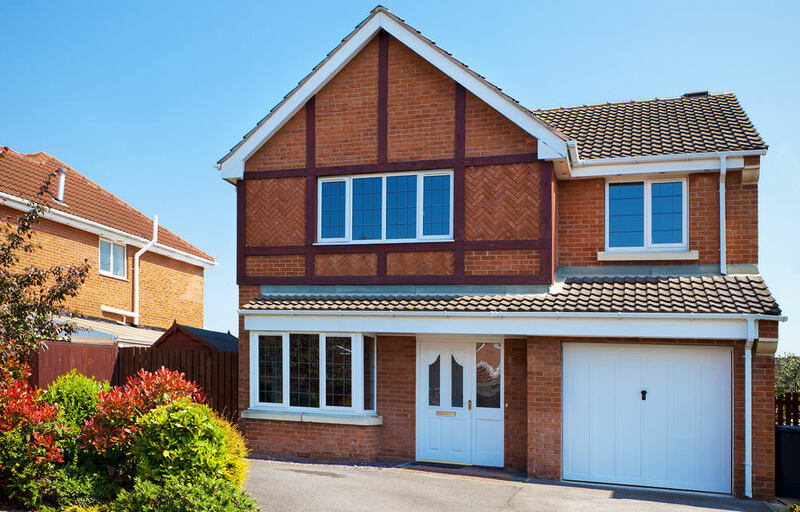 Opus Windows understand that when choosing your new double glazing for your Romford and Essex home, the choice of design options is extensive. Whether you are looking for something that complements a period home or you want a design to add character to a modern property, we are sure to be able to offer you a glazing option that meets your needs. There is a range of glazing options and a selection of patterns and finishes to further enhance your home or conservatory in Romford, creating a unique finish that personalises your property. If you’re looking to add character and individuality, our decorative glass options provide you with an astounding choice of hundreds of designs and styles that can be installed in all areas of your home. Whether you are looking for a traditional finish for your period home, or something to add style and character to a modern property in Essex, our extensive range of styles will have something that is the perfect match for your tastes. Privacy glass is available in various levels of obscurity for those more private rooms. The opaque finish is available in a wide range of patterns, so that your privacy is ensured without style and beauty being affected. Privacy glass is perfect for bathroom windows or any other room in your home in Romford where you require an element of solitude. Our leadwork glass is carefully handcrafted and available in different shapes and sizes to suit the aperture in your home. Each window is made to match so that there is a constant flow of design around the house, setting it apart from all the others. It is the perfect choice for homes in Essex that are located in conservation areas or where period features need to be maintained. 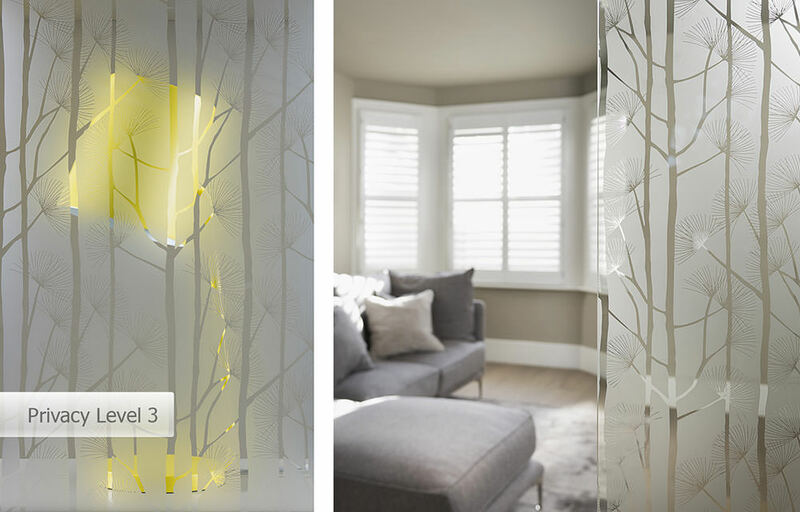 Bevelled Designs are individually hand crafted using slim lined bevelled glass. This gorgeous glass can be used to best effect in personalising your home in Romford, adding a unique flair and design to your windows and doors. It offers a truly individual finish that will enhance the character of your property. Decorative Panels are internally fitted bars available in various shapes and sizes to add a sleek and modern look to your Essex property. They enable an extra influx of natural light while adding an element of elegance and chic style to your home. Internal Georgian Bars are internally fitted bars available in various shapes and sizes that replicate the traditional Georgian style to your home. They are a great choice for period properties, or for when you require a window that has charm and character in a modern home. For more information on the range of glazing options available for your Romford and Essex home, contact us. We are more than happy to discuss the available choices and guide you in the styles that will suit your home and be just right for your tastes. Just share your preferred designs with us and we will find the perfect match for you.